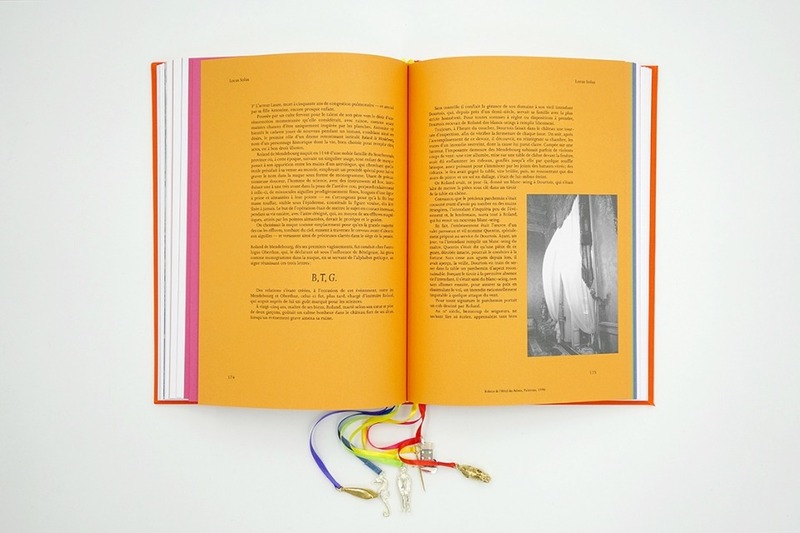 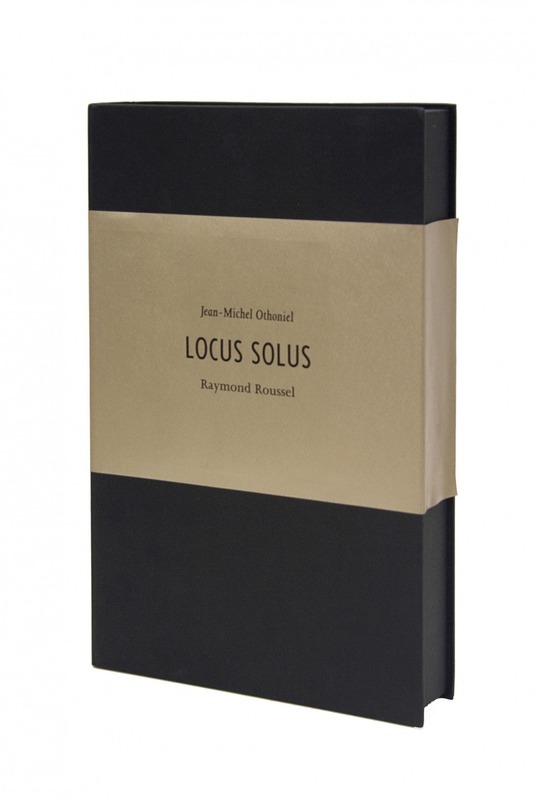 Locus Solus is an artist’s book Jean-Michel Othoniel dedicated to Raymond Roussel’s mythical work. 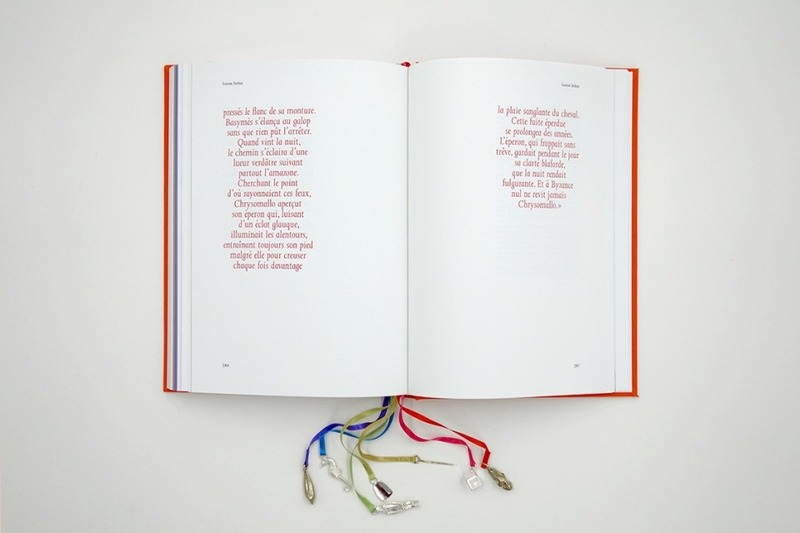 The book goes along with an original creation, L’étoile d’or [The Golden Star]. 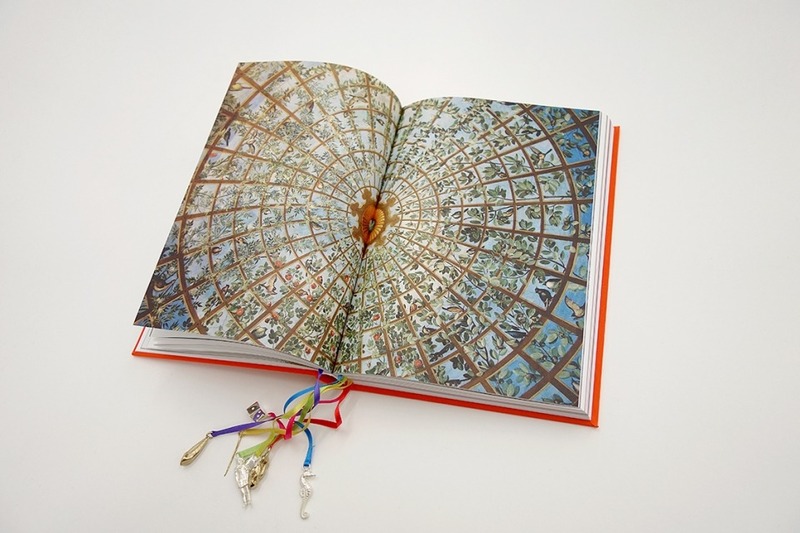 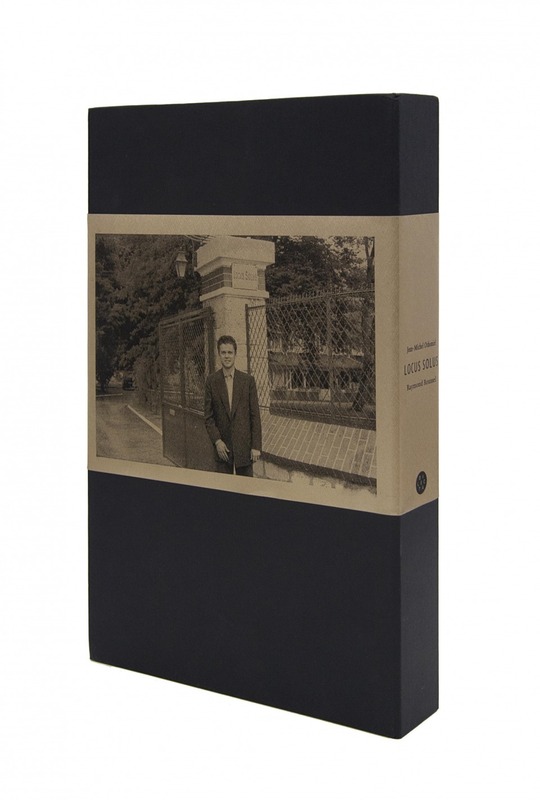 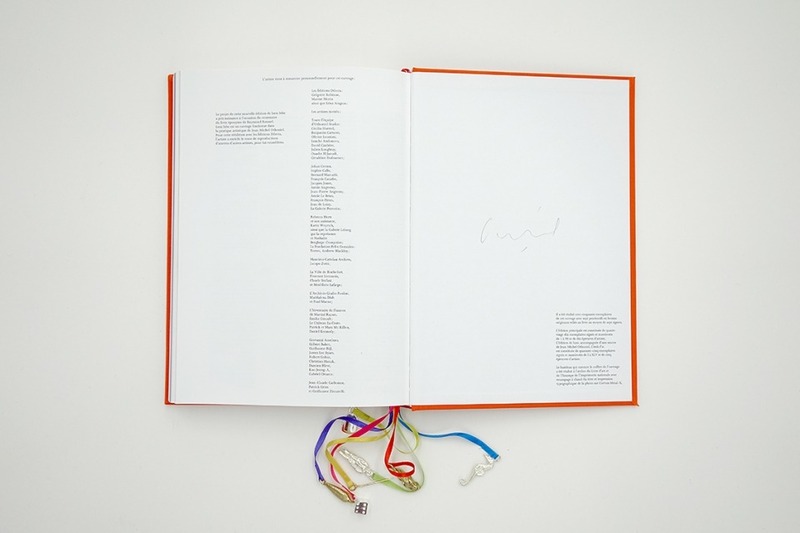 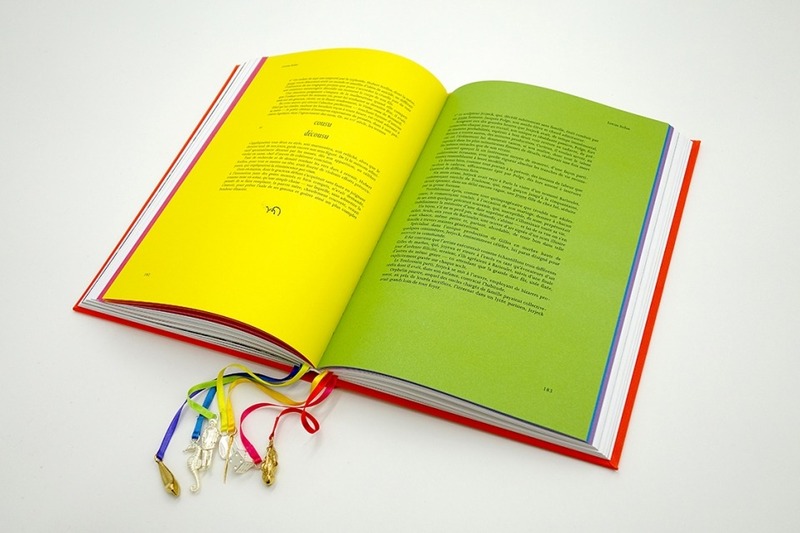 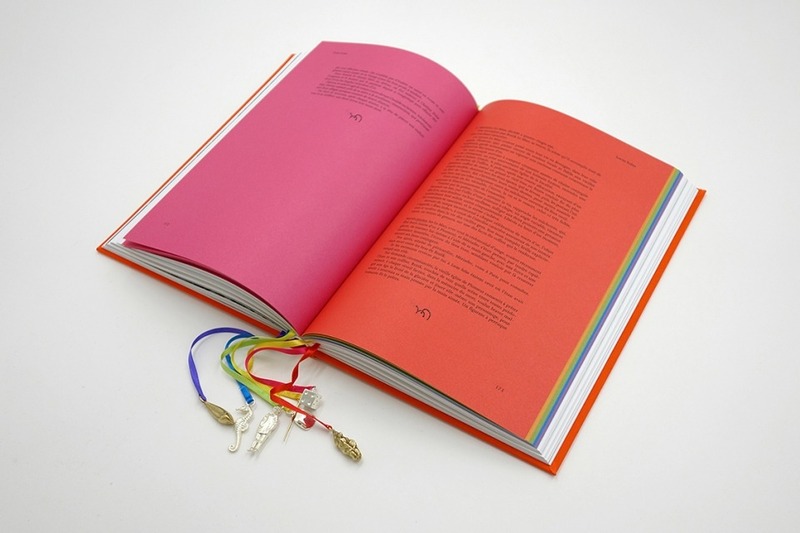 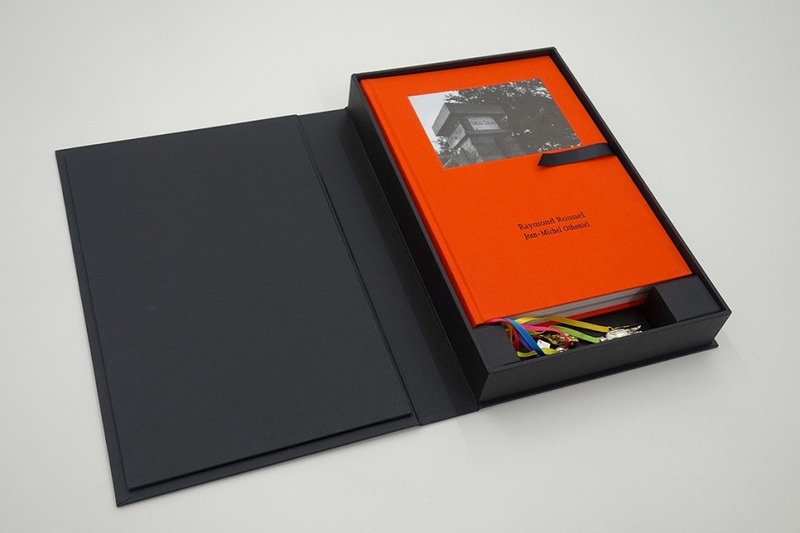 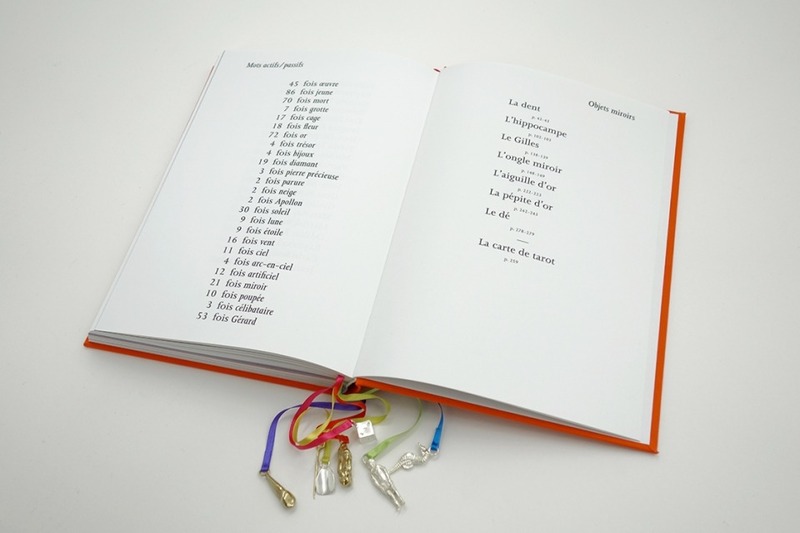 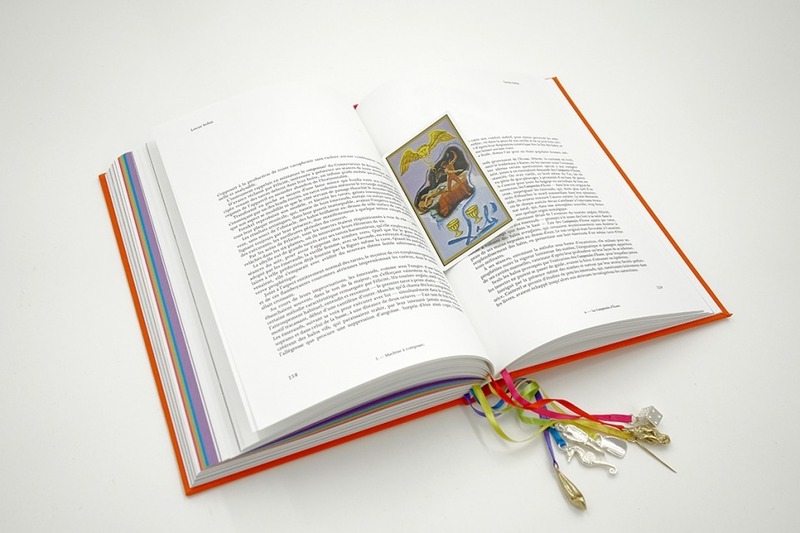 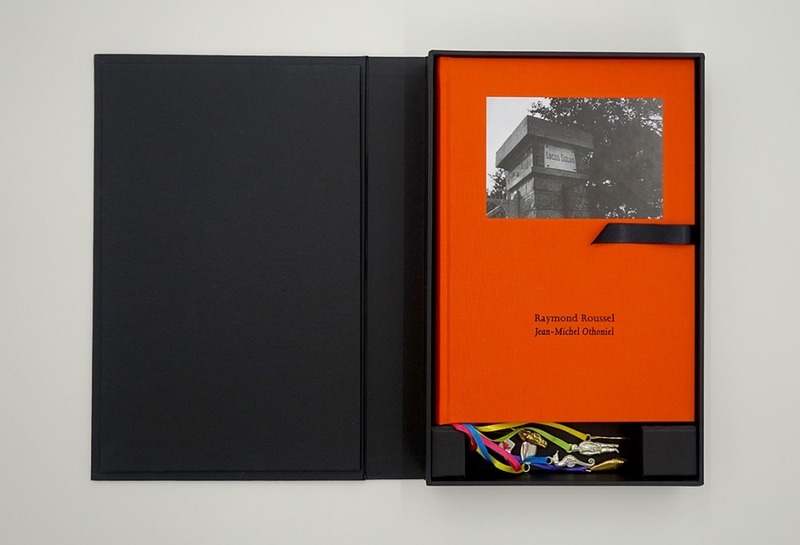 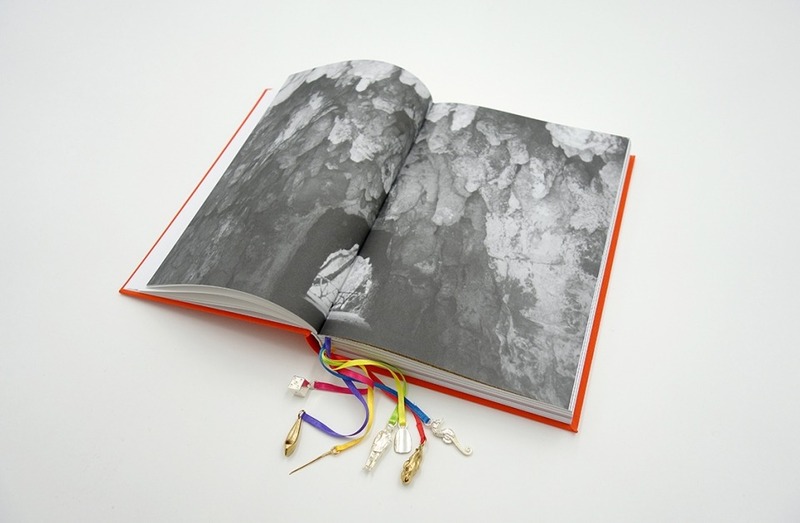 The band enclosing the boxset holding the book was realised by the Atelier du Livre d’Art et de l’Estampe of the Imprimerie Nationale, with a hot stamping on the title and letterpress printing of the photograph.